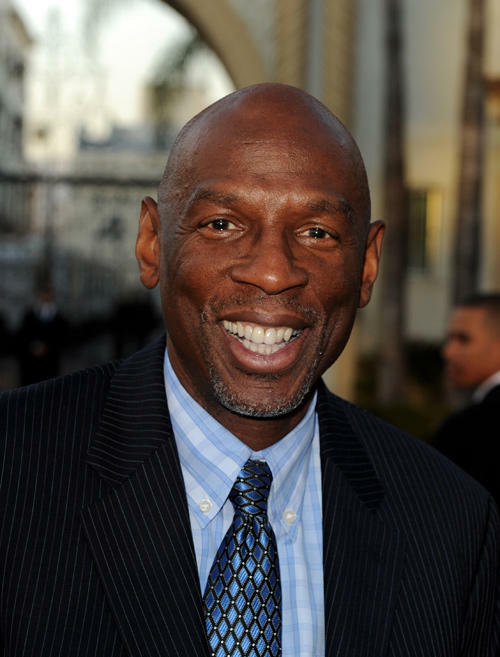 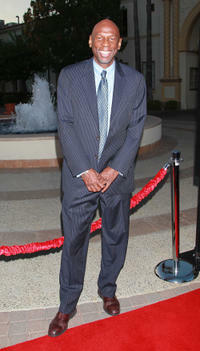 Geoffrey Canada at the California premiere of "Waiting For Superman." 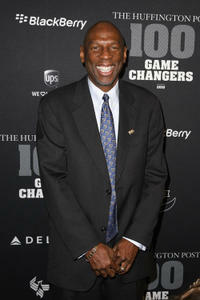 Geoffrey Canada at the Huffington Post 2010 "Game Changers" in New York. 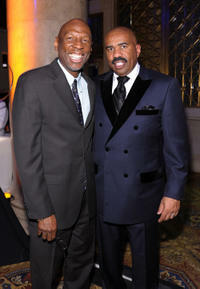 Geoffrey Canada and Steve Harvey at the 2nd Annual Steve Harvey Foundation Gala in New York. 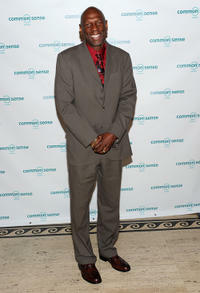 Geoffrey Canada, Marjorie Harvey and Steve Harvey at the 2nd Annual Steve Harvey Foundation Gala in New York. 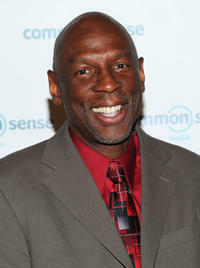 Geoffrey Canada at the 7th Annual Common Sense Media Awards in New York. 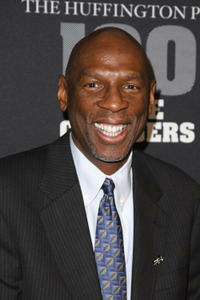 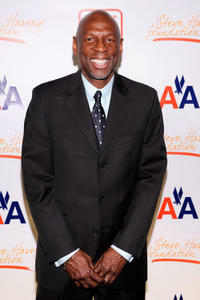 Geoffrey Canada at the 2nd Annual Steve Harvey Foundation Gala in New York. 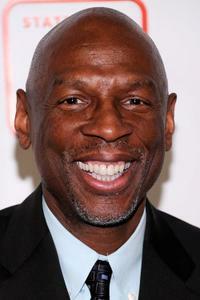 Geoffrey Canada in "Waiting for Superman."